BEAUTY OF JOSEON Radiance Cleansing Balm uses Rice Water, Grain Fermentation and Chrysanthemum to dissolve makeup, remove impurities deep within your pores and leave you with a bright, radiant glow. This oil cleansing balm is gentle and has a sherbet-like texture. Rice Water and Fermented Grains (Rice, Rice Bran, Bean) contain minerals and Vitamin B which cleanse, purify as well as brighten your complexion. They also supply moisture to your skin. Chrysanthemum Extract provides a calming, soothing care for any sensitivities you may have. During the Korean Joseon Dynasty, these ingredients were popular amongst women for face washing. Beauty Of Joseon Radiance Cleansing Balm aims to achieve a pure, bright complexion. Rice Water – A natural ingredient that relieves inflamed, sensitive skin. It also acts as an astringent on the skin, helping to tighten pores and attain a smoother, brighter appearance. Fermented Grains – fermentation lowers the pH levels, helping to balance your skin and minimise excess sebum production. Fermentation of Rice and Rice Bran enhances the skin benefits of Rice Water. Chrysanthemum Extract – contains minerals, Vitamin C, Vitamin A and Niacinamide. This flower extract is anti-inflammatory and soothes skin irritations. It also protects your skin against external stressors that cause ageing and skin damage. 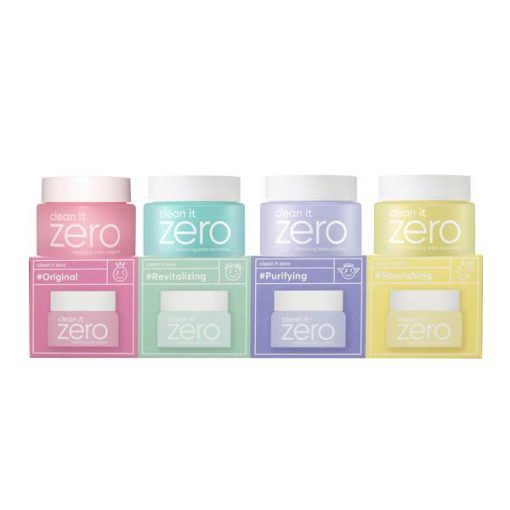 Free of: Paraben, Sulfate, Alcohol, Silicone, and EU Allergens. On dry skin, apply the cleansing balm and gently massage in circular motions.